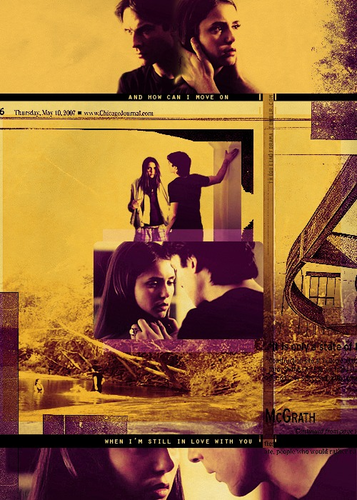 Damon & Elena <3. . Wallpaper and background images in the Delena & Steferine club tagged: the vampire diaries damon & elena. 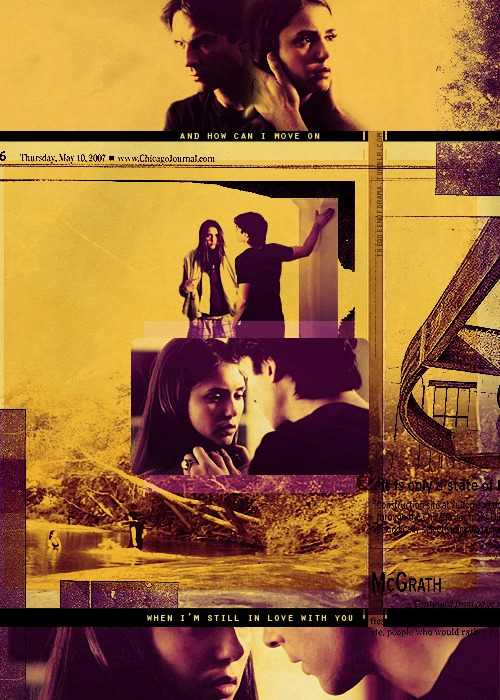 This Delena & Steferine fan art contains anime, fumetti, manga, and cartoni animati. There might also be giornale, carta, riviste, tabloid, straccio, and rivista.